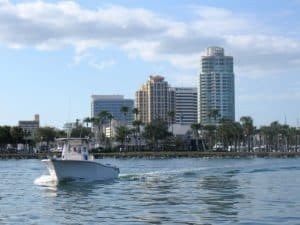 Tampa Real Estate Investing: 10 Reasons Buying In Florida Is A No-Brainer! 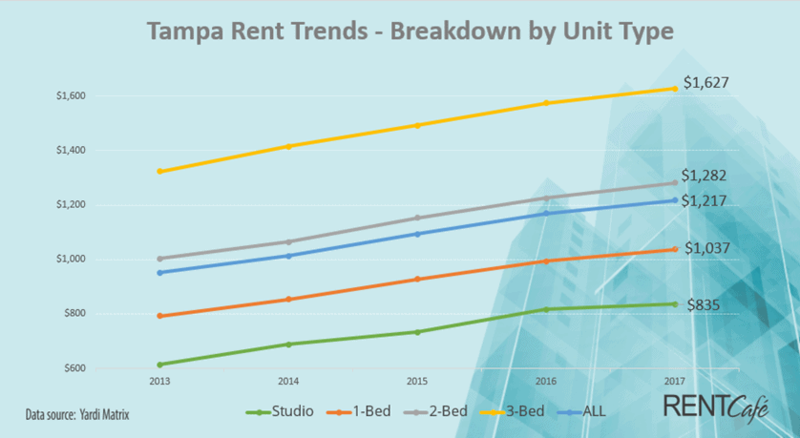 Despite the downturn nationally and in the Tampa Bay area, real estate still remains a solid long-term investment. Baby Boomers. National demographics point to an aging U.S. and developed market population. Older Baby Boomers in the U.S. love the sun and great amenities Florida has to offer. Baby boomers are one of the most economically advantaged groups in the nation and consistently list Florida among the top retirement destinations. Retirement Mecca. According to research conducted by the U.S. Census, Florida, California and Texas will account for 46 percent of total U.S. population growth by the year 2030, much of this is because these warm weather states are where retires want to live. No Personal Income Taxes. Florida is one of nine states without a state income tax. Our annual influx of vacationers and Snow Birds pay much of the tab for residents through a number of sales and use related taxes. This is very attractive for Tampa residents, especially when there is discussion of raising U.S. income taxes or eliminating loopholes. Continued Growth. Florida is growing again after its first decline since the 1940s. According to the University of Florida’s Bureau of Economic and Business Research, Florida added more than 21,000 residents between 2009 and 2010. The second greatest growth in new Florida residents came in Hillsborough County, home to Tampa. This growth means demand for real estate and, therefore, greater resale values. Affordability. Tampa homeowners have experienced roughly a 50% adjustment in value, making property more affordable than they have been in years. Interest Rates. Interest rates remain at historic lows making the cost of borrowing a great long-term value and it allows housing to remain highly affordable. Long Term Price Increases. Long term demand coupled with declining housing starts will create long term upward pressure on prices. Historically low Federal Reserve Funds rates are creating inflationary pressures that should drive prices higher. Tightening Lending Standards. The sub-prime mortgage situation has resulted in banks tightening lending, which should guarantee future price appreciation once current inventories are absorbed without further bubbles. Portfolio Diversification. You have got to live somewhere and real estate has historically been a great diversifier for an investment portfolio. Of course, there are simple ways to own real estate such as via a REIT or REIT mutual fund, but the real opportunities to profit still come to those who buy the right property, at the right price and at the right location. Jeff Diercks, CPA is Managing Director of InTrust Advisors, a boutique wealth management firm helping busy, affluent individuals achieve their goals and dreams through a unique planning and investment process that allows them to profit in almost any market environment. You can find out more at www.InTrustAdvisors.com.